Henry Crothers, founding director of Auckland-based studio, Landlab. Founding director of New Zealand practice Landlab Henry Crothers has joined the line-up of speakers who will be presenting at the 2019 Landscape Australia Conference in Melbourne on 11 May. Crothers will present a keynote lecture at the conference, alongside presentations by American landscape architect and academic Walter Hood, Singaporean landscape architect Helen Smith-Yeo (STX Landscape Architects), Thai artist and landscape architect, Sanitas Pradittasnee (Sanitas Studio) and Sydney-based public policy, evaluation and research analyst, Roberta Ryan. 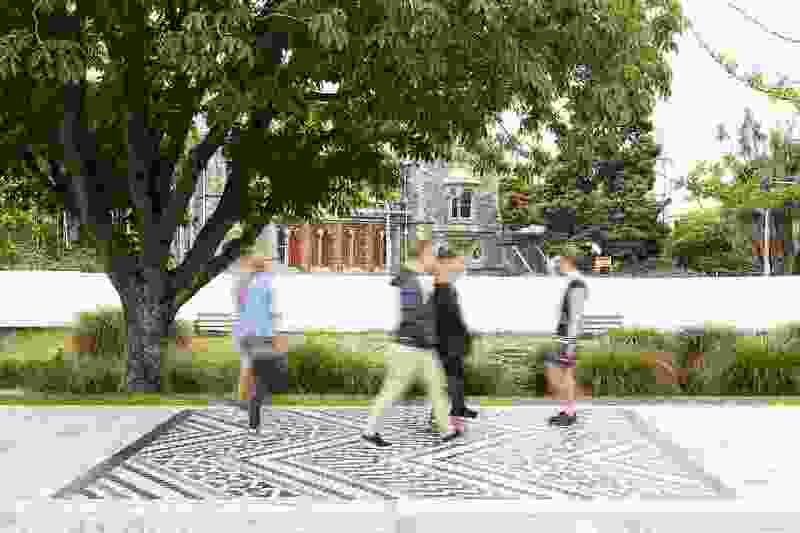 Local practitioners Jocelyn Chiew (Monash University) and Anna Chauvel (Place Laboratory) will present case studies from their work as part of the program. 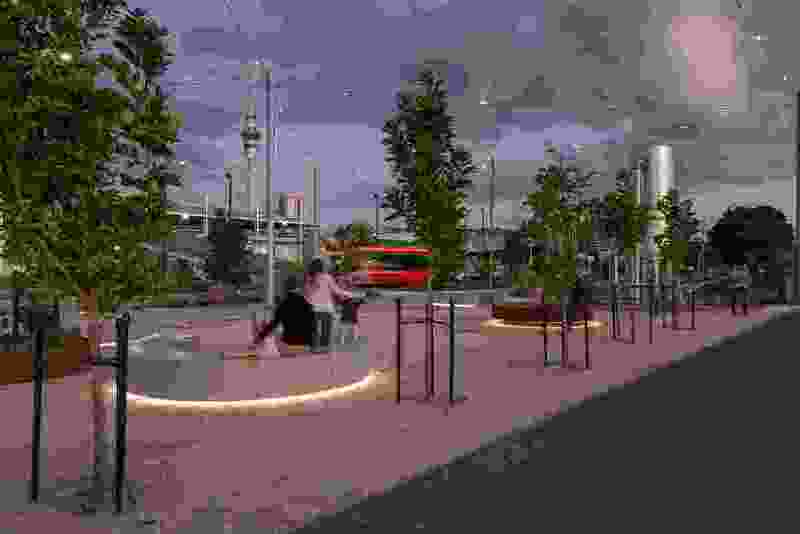 Crothers founded Auckland-based studio Landlab in 2013 and has been involved in some of the most significant urban renewal, public realm transformation, transport infrastructure and placemaking projects in New Zealand. 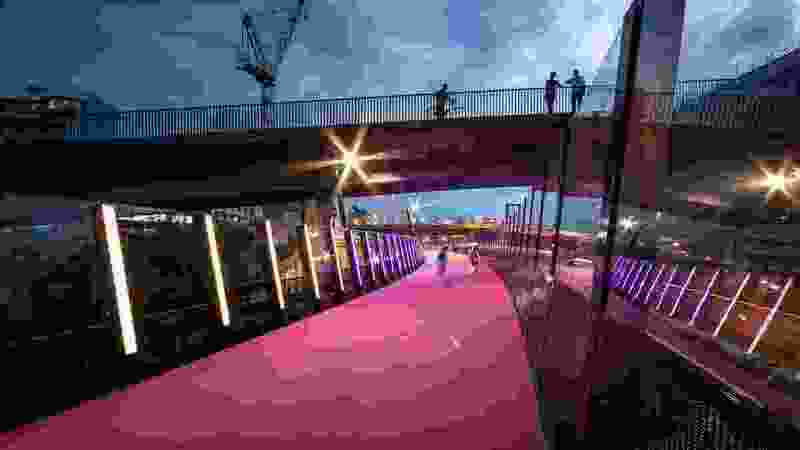 Landlab’s Te Ara I Whiti Light Path, which transformed a disused piece of motorway infrastructure into a vibrant cycling path that provides access across Auckland’s inner city, won the New Zealand Institute of Landscape Architects (NZILA) Infrastucture award in 2017. 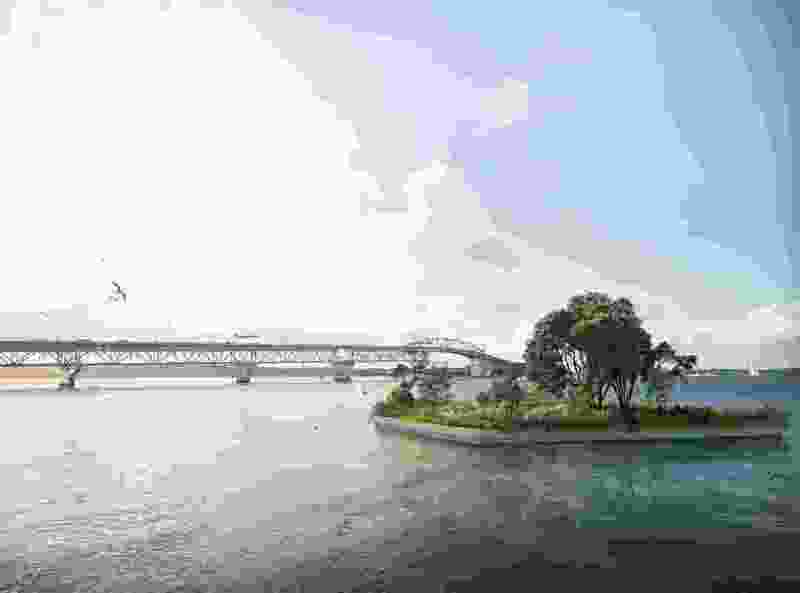 Crother’s other notable projects include the Te Papa Ōtākaro Avon River Park and City Promenade in Christchurch – a key project in the city’s rebuild in the wake of the 2011 earthquakes; the Tauranga Waterfront in Tauranga; and Karanga Plaza and the Daldy Street Linear Park, both in Auckland. 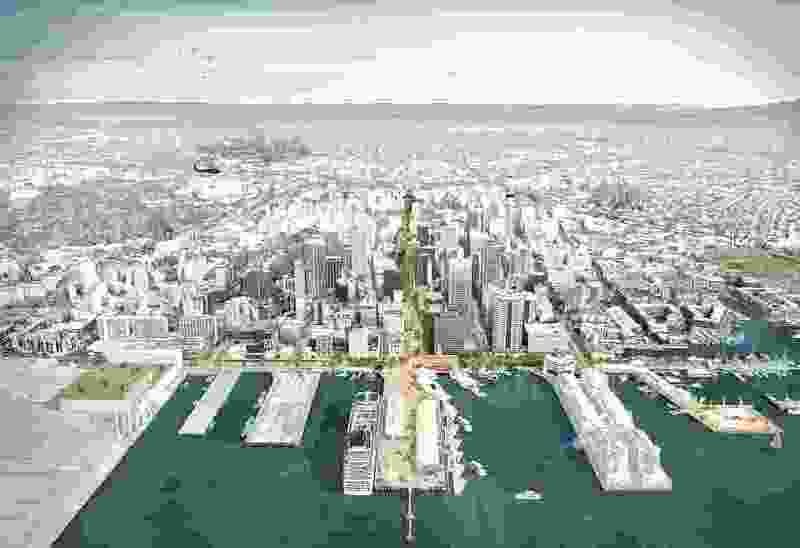 The Landscape Australia Conference is part of the 2019 Victorian Design Program and is generously supported by the Australian Institute of Landscape Architects, Ozbreed and Christie, presented by Landscape Architecture Australia magazine and LandscapeAustralia.com, and organized byArchitecture Media.